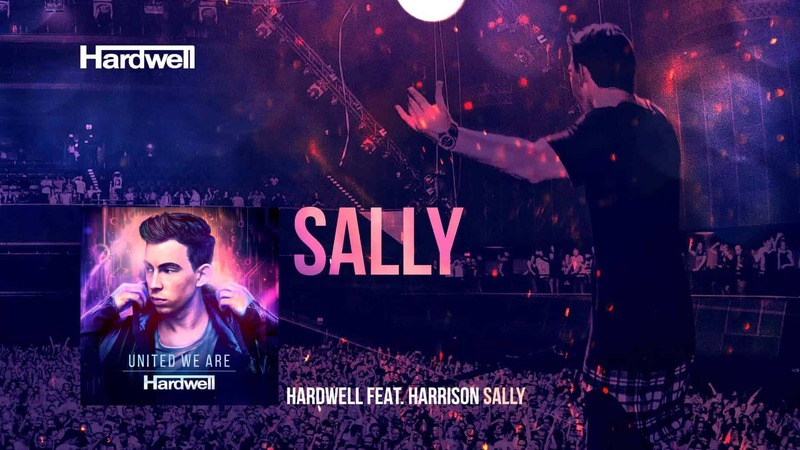 Hardwell released the music video for his controversial track Sally a little more than a week ago and it seems to have been a major hit with his fans. After climbing to the top of both the iTunes dance music chart and the Beatport top 100 releases chart, Hardwell's heavily criticized album “United We Are” continues to give the EDM community what to talk about. So far, it has garnered almost a million views and the Likes are leading the Dislikes in the eternal ratings battle each YouTube video has. In this 5-minute video, we are introduced to several key concepts, such as who Sally is (Rocker, smoking Eva Green), how to play guitar and what Harrison actually looks like (Google Harrison and you will either find Star Wars pictures or George Harrison pictures). The video starts off in a black-and-white stage, with a skinny guy with no guitar skills whatsoever trying to learn how to play. After a very clear example of product placement (Hello Marshall), a drop infuses color into the video and Harrison steps in. Something to point out: Hardwell doesn't make an appearance in the video. Was he too busy with his United We Are tour? Or had he just had it with everything Sally related after EDM fans and DJs were absolutely disgusted by it? Follow Hardwell on Twitter HERE, on Facebook HERE and on Instagram HERE.